On Episode 15, airing on January 25, 2019, Laurel Anne Oswald is the special guest. 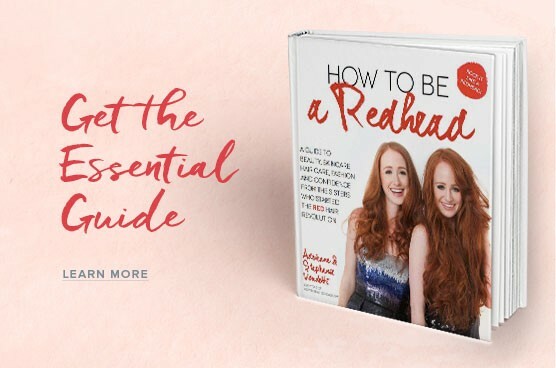 She’s the Director of Education at NIA24 — a ‘redhead friendly’ approved skincare company both Adrienne and Stephanie have been using for the past 3-4 months non-stop. NIA24 was also featured in the December Holiday H2BAR Box and will be in the upcoming February H2BAR Box. This podcast episode is not sponsored. 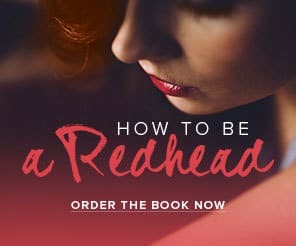 The topic is all about keeping redhead skin strong this winter. 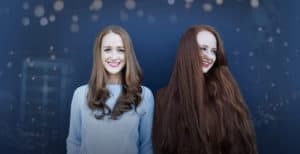 Most redheads have very sensitive skin and the winter wind and harsh temperatures can cause peeling, redness, dryness and sometimes rosacea. Laurel Anne talks about Pro-Niacin®, the technology in every NIA24 skincare product. It strengthens the skin barrier and promotes visibly younger skin. Built on over 40 years of biomedical research, NIA24 is a collection of Pro-Niacin® powered, advanced, science-driven solutions to address the visible signs of aging and environmental damage. 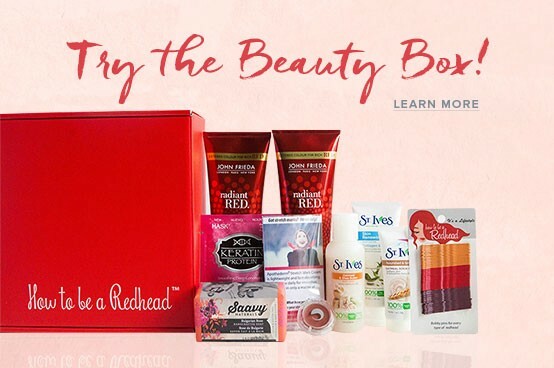 Subscribe to the H2BAR Box: A monthly subscription box for redheads. Use code: REDHAIR for 15% off! Subscribe now. This podcast episode is not sponsored.